Bills are coming due, surgeries seem endless, repair costs have skyrocketed, and you’ve been away from your job for so long that you struggle to make ends meet. In these difficult instances, who do you turn to? The answer is those who have seen what you’re going through before and who know how to do something about it. 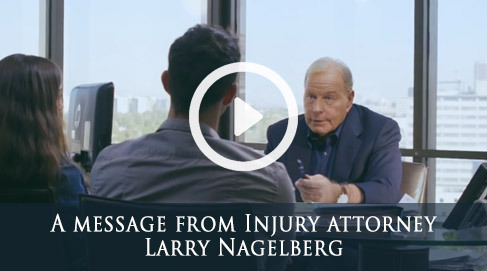 The experienced San Jose car accident lawyers of the Nagelberg Bernard Law Group have worked for 30 years to ensure that the victims of vehicular accidents receive the compensation they deserve. These are just a few of the many things we can do for you. The one through-line that connects all of this is our commitment to providing you with the best representation possible to guarantee the maximum amount of compensation. We’re so loyal to our clients that we don’t even take a fee if we can’t win your case. It doesn’t seem fair to collect a fee if we’ve failed you, so we won’t take a cent until you receive restitution for your accident. If you’re still not convinced of our abilities, then talk to us. Call the number on this page at any time of the day for a free consultation with a member of our expert legal staff. You can also send us an email via the enclosed form. Either way, we will get back to you immediately. When the walls are pushing in around you, push back. 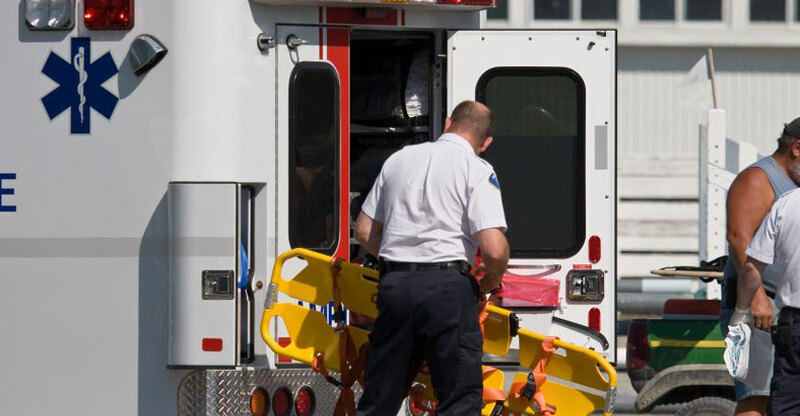 Contact the San Jose car accident lawyers of the Nagelberg Bernard Law Group at once.